Carrageenan is best known for making carrageenan jelly powder. 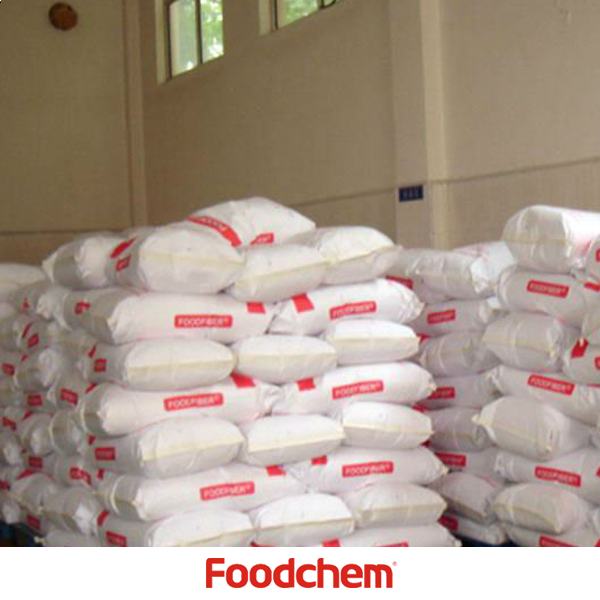 Carrageenan is a naturally-occurring family of polysaccharides extracted from red seaweed.It is used as a gelling, thickening, and stabilizing agent in a wide range of food and beverage applications. Carrageenan can be used as an extender and stabilizer in processed meat & poultry products. Conclusion: The product conforms to the standard of E407a.